Freshers’ Week is just around the corner and we’re more than ready to give you the best welcome to Huddersfield! First things first you’ll want to make sure you get yourself down to Freshers’ Fair on both Monday 18th and Tuesday 19th September, not only will we be there but there will also be major brands handing out tonnes of freebies as well as all of the Students’ Unions Sports Clubs and Societies, who will be eager to showcase what they do. If you didn’t know about us already or what it is we do we’re are a lettings agency solely for students and run by the Students’ Union. 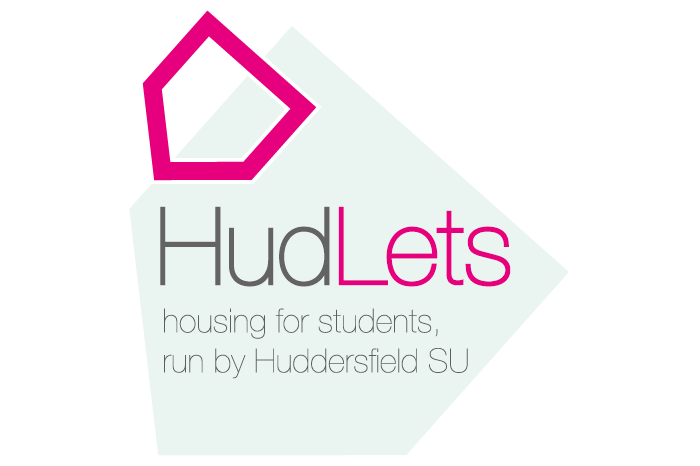 We provide student friendly homes at affordable prices and have a range of properties situated just footsteps from campus and the surrounding areas of Huddersfield, whether you’re looking for a single room or a large shared house we can offer plenty of choice. Most of you will have probably sorted out your housing for this year by now but we are still on hand to answer any accommodation queries you may have. 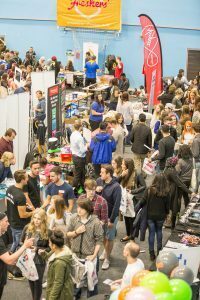 So, back to Freshers’ Fair…we know people say there’s no such thing as a FREE lunch, but with our HudLets Freshers’ competition that’s not strictly true. During Freshers’ Fair we will be giving you the chance to win 20 SU Shop Meal Deal Vouchers! Tempted right? Well, what better way to start the new term than a FREE lunch on HudLets! All you have to do is come down and find us at Freshers’ Fair!